A quick and colorful guide to making presentations that stick. 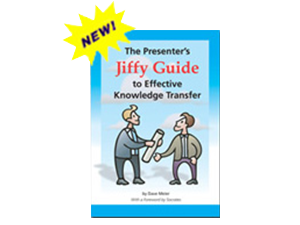 The The Presenter’s Jiffy Guide to Effective Knowledge Transfer is a quick and easy tool that will make all your presentations easier, more fun, and far more effective. 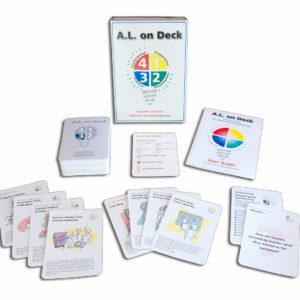 It’s loaded with a wealth of ideas for getting your learners totally involved in processing and retaining the information you give them. 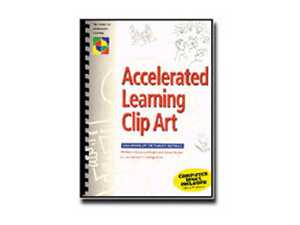 This guide is a must-have aid for all teachers, trainers, subject matter experts, and anyone who wants to be far more successful in transferring knowledge to others. 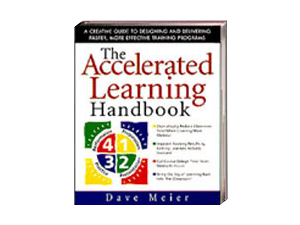 Written by Dave Meier, the bestselling author of The Accelerated Learning Handbook. 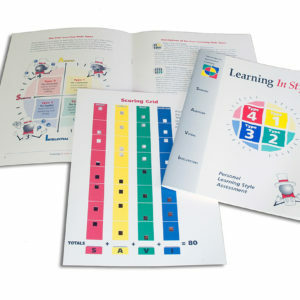 The Jiffy Guide can be custom printed if you wish to modify, add to, or tailor for your organization. Call for details.